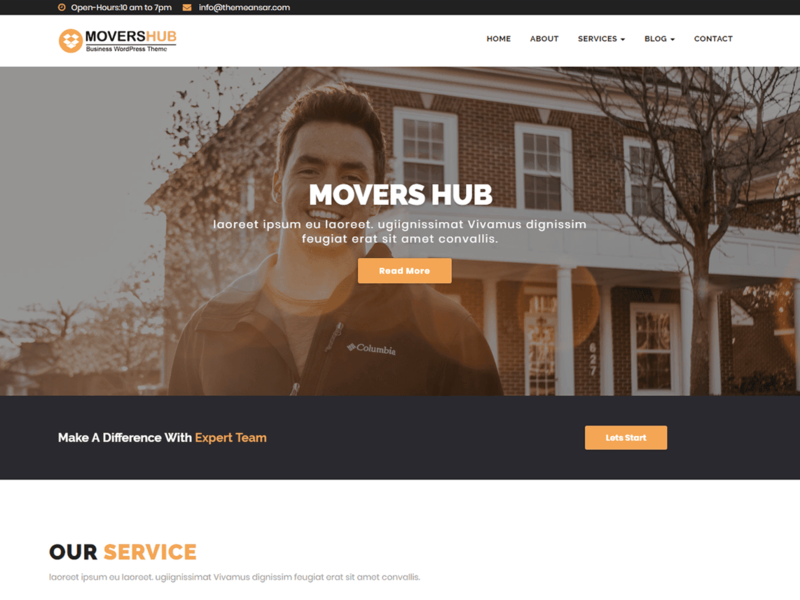 Movershub Business WordPress theme ideal for a business (Transport, Logistic, Warehouse packers, movers etc.). You can also use for anything. It comes with all features these kind of shop page, blog page etc.